Germany’s third largest city is not only the power house of Southern Germany, it also features a two-sidedness travelers are not always aware of. The first side is the Munich everyone knows: Oktoberfest, Hofbräuhaus and women in Dirndls, accompanied by a never-ending flow of beer, Volksmusik and pretzels. And without a doubt, if that was what you were looking for then Munich will more than deliver: every fall hordes of tourists – steadily exceeding 6 million people – pour into the city for their idea of Munich and Germany, making the Oktoberfest the biggest funfair in the world. The other side of Munich is almost unknown to travelers. It is the authentic vibe of a city that Germans named “Italy’s northernmost city” as Munich’s liveliness comes close to that of the cities you would find south of the nearby Alps. Home to the tremendous city park Englischer Garten (‘English Garden’) which is outranking New York City’s Central Park and London’s Hyde Park in size Germans regularly vote Munich as their city with the highest quality of living. This being said, things come at a price. In the case of Munich that very price is not even symbolic: Munich simply is Germany’s most expensive city. Needless to say that among many Germans the city has a reputation of being posh, mundane and, yes, snobby. 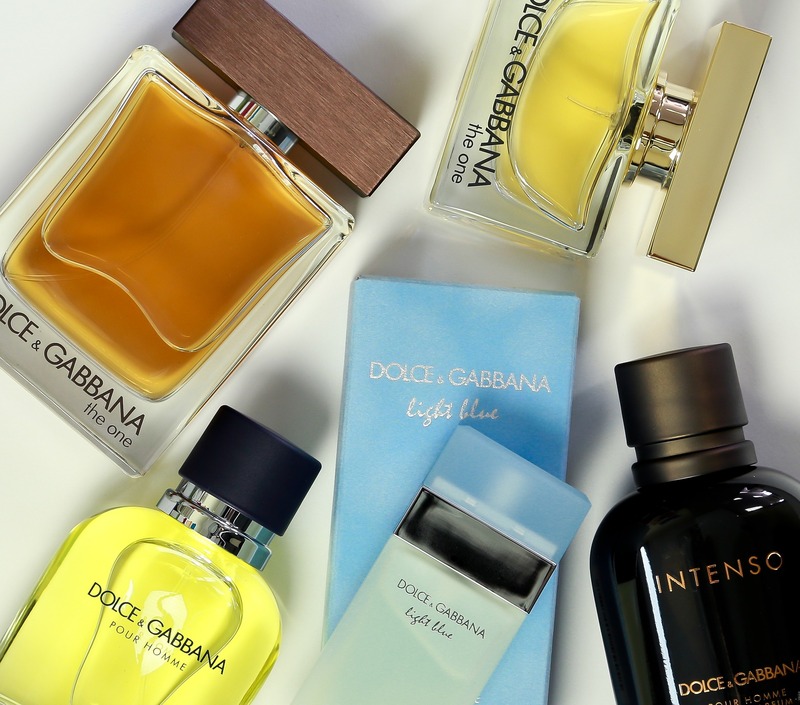 Now, what does Munich have to offer to the single male traveler? Would it qualify as one of the Best Cities For Single Men? 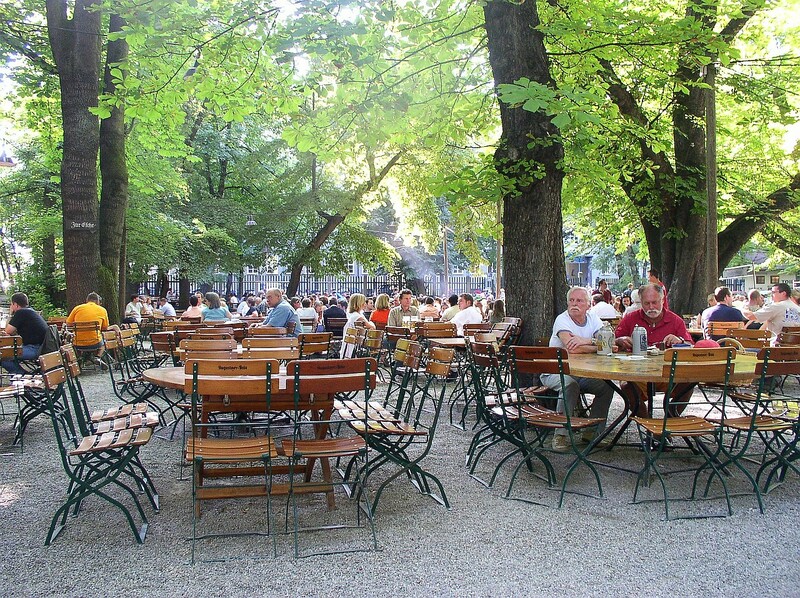 And do you really have to choose between sticking with the beer-guzzling crowd at Oktoberfest or paying Oslo-like prices for a coffee in Munich’s just-as-much tourist-ridden city center? By far not, I say. Here comes the men’s edition of the Top 5 Things To Do In Munich that will help you navigate through the mist of a) The bland and washed-out Munich of Oktoberfest and b) the Munich of Prada shops crowded with the players’ wives of Bayern Munich. Germany’s third largest city comeswith quite some manly things to do, and we will will show you the what, where and when. Get ready for surfing in the city, the inside scoop on how Germany’s finest automobiles come to life as well as a moment of silence on a small rowboat. Munich’s English Garden is not only one of the biggest and most well-kept city parks in the world, it also features its very own surfing location. 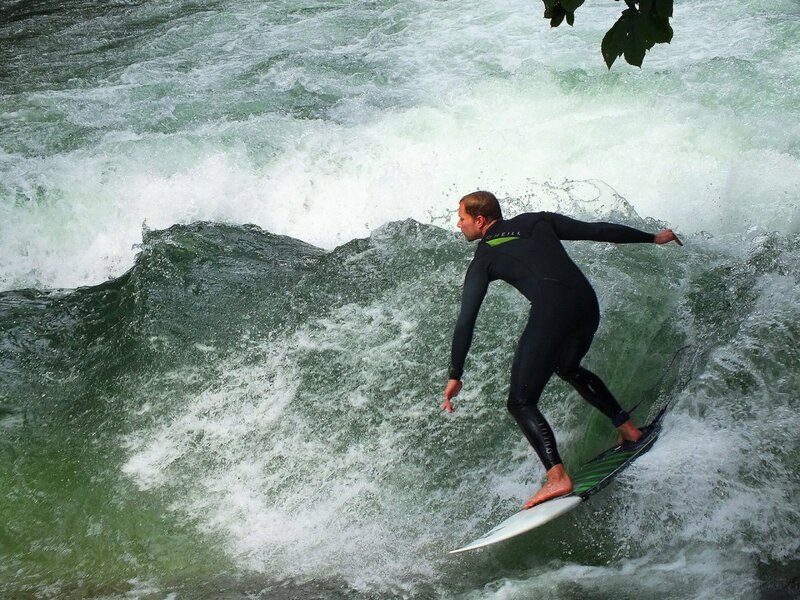 Located by the Isar River the Ice Creek Wave (Eisbachwelle) has gained attention for being Europe’s first inner-city surfing spot. No beaches here, but a man-made sidearm of the Isar River that provides for enough water pressure in order for you to bring your board and wet suit. You didn’t bring your gear? No worries as you can just chat up one of the guys and be sure they will let you have a go on one of their boards. And even if surfing is not your thing at all then just watching the guys on their boards is a sight in itself. This video gives you a vivid impression about what surfing at the Eisbachwelle is like in real life. Did you know that BMW actually stands for Bayerische Motoren Werke, i.e. the ‘Bavarian Motor Plants’? Well, now you do and luck has it that the Bavarian company allows travelers to gain deeper insight into how some of the most sought-after cars in the world are built. Since its opening in 2007 the exhibition center of BMW Welt has been offering guided tours for the BMW Museum as well as the nearby BMW plant that features a daily output of over 900 cars and more than 1,400 engines. For a fee of 8 € you can partake in one of the tours that will show you the ins and outs of how BMW builds its cars. Tours are available both in German and English. Call up their hotline at +49 89 1250 160 01 for a reservation and be sure to do so as early as you can in order to catch an empty spot. If you need any more proof that cars call the tune in Munich then the abundance of go-kart tracks in and around the city should do the job. The go-kart track Kartbahn München located in the north of the city comes with a special feature. While the majority of go-kart tracks worldwide are indoor places which makes for a good deal of bad air, noise and thus a somewhat limited experience the Kartbahn München is the city’s first – and only – outdoor track. Rent one of their karts equipped with a Honda GX200 that speeds up to almost 60 kilometers per hour and get as close to a Formula One experience as you could possibly get without risking speeding tickets and the like. Originally planned in 1825 as an extension to then downtown Munich Maxvorstadt is a downtown district designed from scratch that now is one of the most illustrious and versatile parts of the city. Illustrious, because the district is teeming with impressive and representative architecture such as the Ludwig Maximilans-University as well as a plethora of museums ranging from art galleries to sculpture collections. Versatile, because Maxvorstadt is not only the city’s cultural hotspot, but also the major location for all party-goers looking for nightlife entertainment. Together with the about 100,000 students frequenting the district every day Maxvorstadt is well-renowned for its bar and club scene. Head out to Ksar for a more reasonable priced ‘Barclub’ (bar blending into nightclub) or try Call Me Drella to hang with the local in-crowd. Oh, and since we are in posh Munich, just consider leaving your sneakers and jeans at home else your big night might out might have ended before it even began. As you might have learned from other articles in the series such as the Top Things To Do In Copenhagen we are a big fan of finding your local place of peace within the destination of your travels. In this regard, Munich has the Olympia Park that was built in 1972 for the Summer Olympic Games. Still in good shape more than 40 years later the Park today serves a location for selected concerts, lectures or private events. This being said, the Park is too frequented during daytime and just renting a rowboat for an hour on the Park’s picturesque lake makes up for last night’s lack of sleep.